A major challenge for equipment manufacturers in the years ahead will be to provide materials processing systems that are able to be efficiently deployed in increasingly remote locations. There will also be a requirement to process increasingly difficult materials that have been overlooked until now. 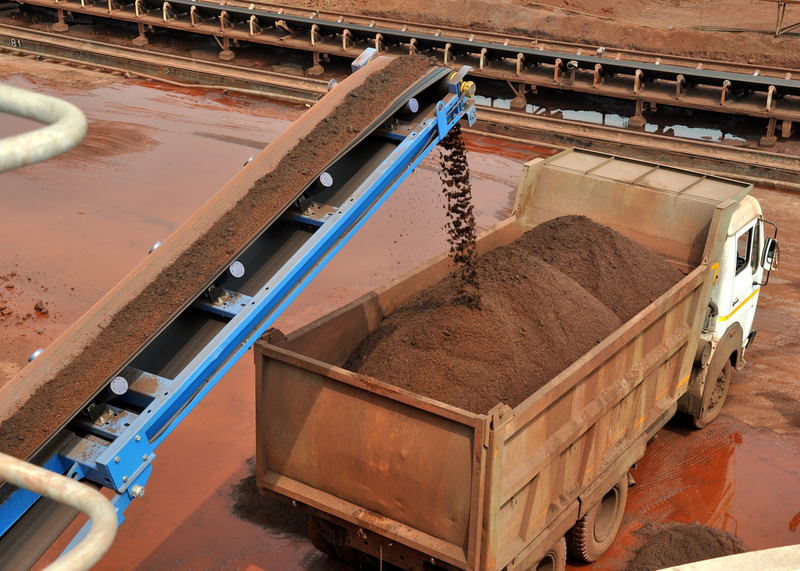 As our demand for steel, aluminium, copper and silica sands and other industrial minerals continues to increase mining companies are constantly looking for new and improved processing technologies that will allow them to process lower grade ores and industrial sands and produce final products suitable for use in downstream processes. Another development we have witnessed is an increased focus on staged investment as a means of delivery for new mining projects – designing your plant in such a way as to allow for production to begin in the shortest possible timeframe while planning for further plant and process development. 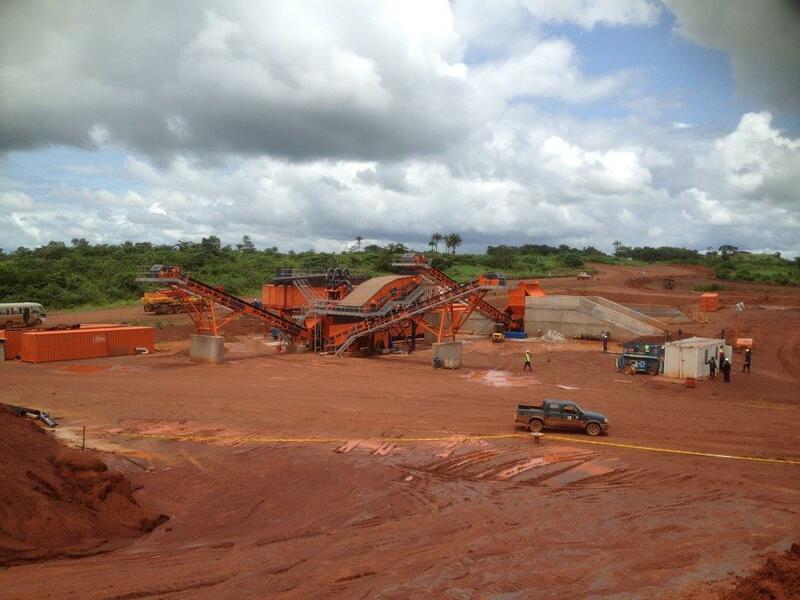 To use the age old adage ‘the customer is always right’, if mining companies are looking for equipment that can be more efficiently deployed, that can process increasingly difficult materials and that are is suitable for staged investment then it is the responsibility of equipment manufacturers to meet these requirements. It is clear to all involved in the delivery of mining projects in the 21st century that there are many complex issues to overcome. The demands of the industry are constantly evolving and it is essential that the products offered by equipment manufacturers continue to evolve. It is equally important that equipment manufacturers develop their processes and approach to project delivery in order to continue to meet the demands of the industry. 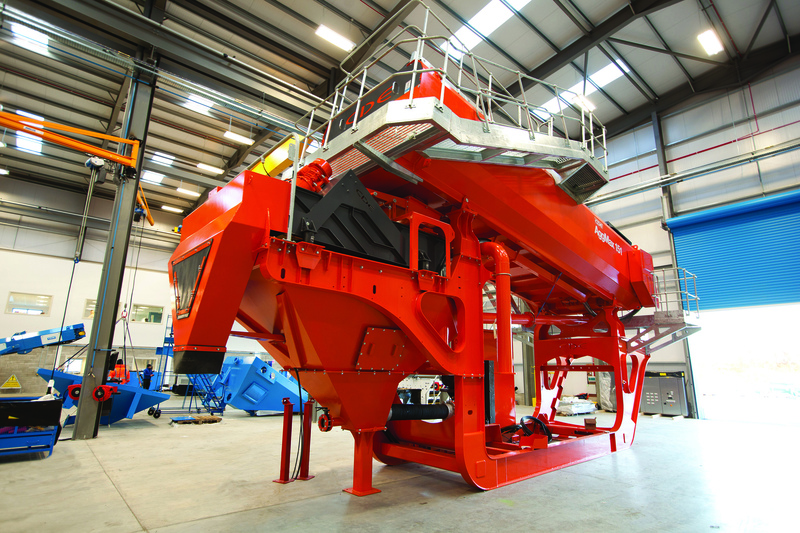 There are three main considerations in this analysis of how equipment manufacturers can continue to supply mineral processing systems that are fit for purpose. 1. The individual components that make up a complete processing plant cannot be looked at in isolation and should instead be made up of modular systems with the in-built flexibility to cope with shifts and changes in individual project circumstances. 2. Off the shelf processing systems from a collection of different manufacturers will not deliver the efficiency required of 21st Century mining projects. A tailored approach is required with each individual project being built according to the specific requirements of the project – capacity, feed material and potential for future development. 3. Equipment manufacturers must get closer to the project and the end-user and understand the background, the specific objectives and the plans for future development. For most equipment manufacturers this requires a huge shift in the way their business models are constructed. Our business has always been constructed on the principle that direct contact with the end-user is critical to success. Peter Cravan is with CDE Global, Cookstown, County Tyrone, Northern Ireland, UK.